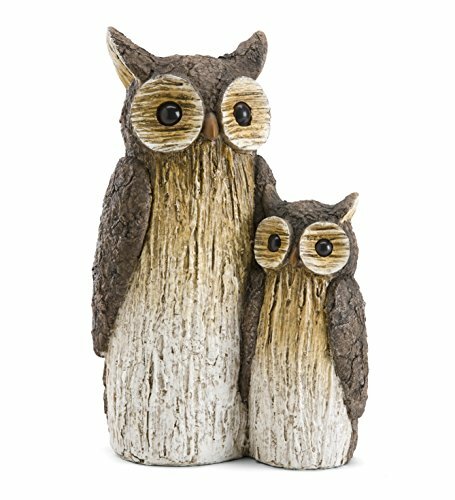 This Mother and Baby Owl Garden Statue is too cute to “hoot!” Our adorable mother and baby owl look like they’re made from real wood, but they’re actually crafted from solid, weather-durable resin. Our saucer-eyed momma and baby owl both feature petite beaks and are designed to have their bark-like wings resting quietly by their side. Did you know owls do not construct nests but are instead opportunistic nesters-using ready-made sites or moving into abandoned nests of other birds? This loving pair is looking for a cozy garden to call home, and we think your landscape is a perfect fit! They’re happy to sit in a flowerbed or in a yard through rain, sun and snow. 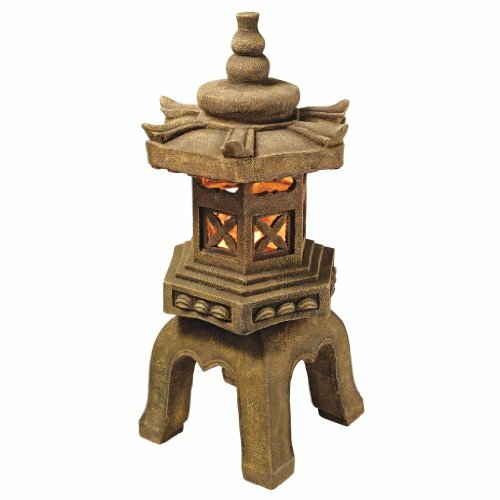 Our mother and baby owl garden sculpture is also a charming, rustic accent for any home’s indoor décor. 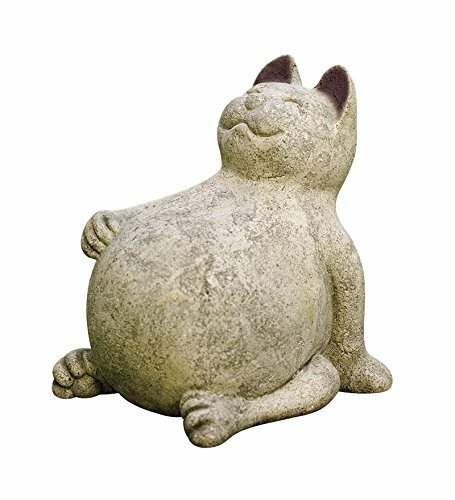 Size: 8¼”L x 5″W x 12¾”H.